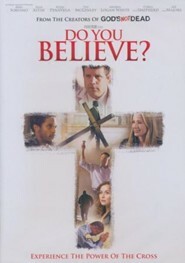 About the Film: When a local pastor is shaken to the core by the visible faith of an old street-corner preacher, he is reminded that true belief always requires action. 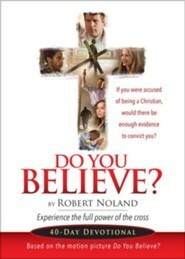 His response ignites a faith-fueled journey that powerfully impacts everyone it touches in tangible ways that only God could orchestrate. 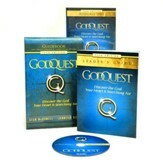 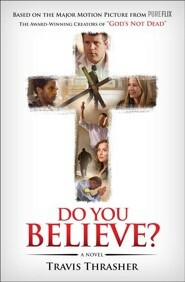 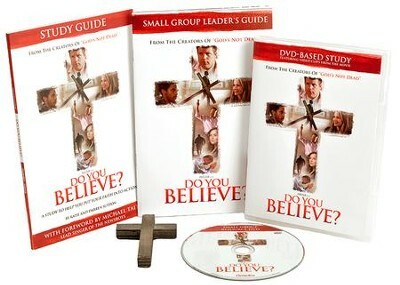 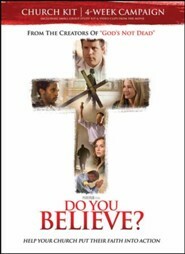 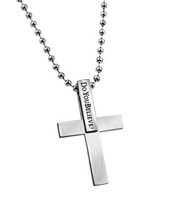 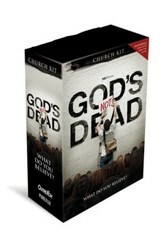 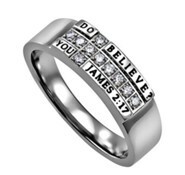 The film (not included in this kit) challenges viewers to answer the question we will all face: Do You Believe? 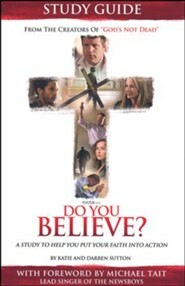 I'm the author/artist and I want to review Do You Believe? 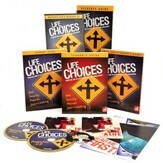 DVD-Based Study Kit: A 4-Week Study Kit Based on the Major Motion Picture.